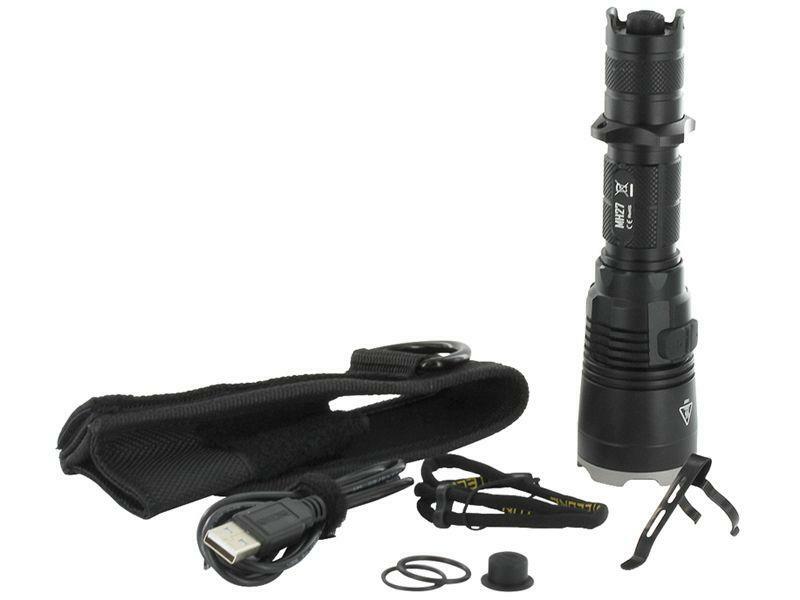 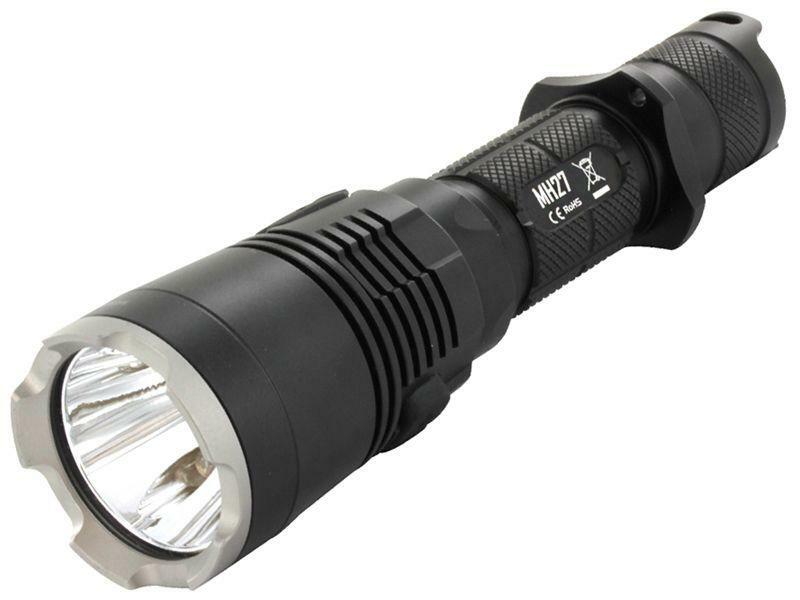 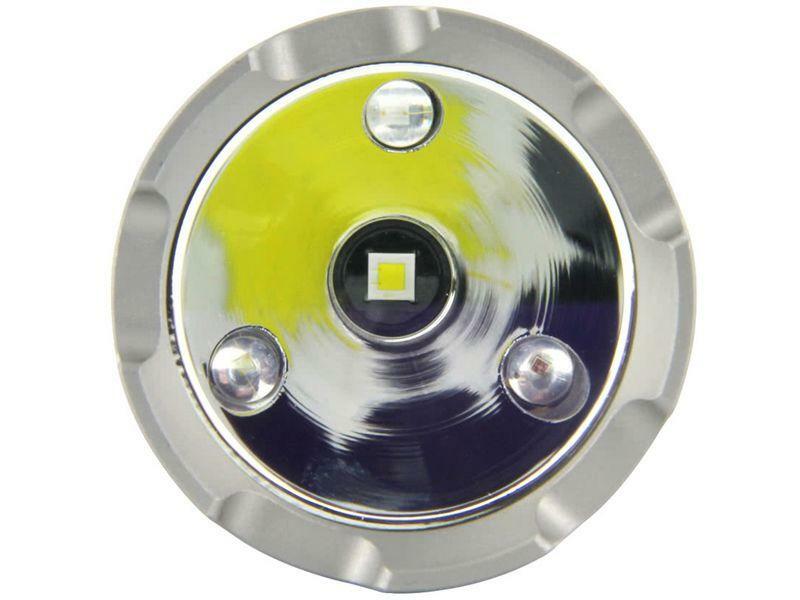 Nitecore 1000 Lumen MH27 Flashlight | ReplicaAirguns.ca | New Website! 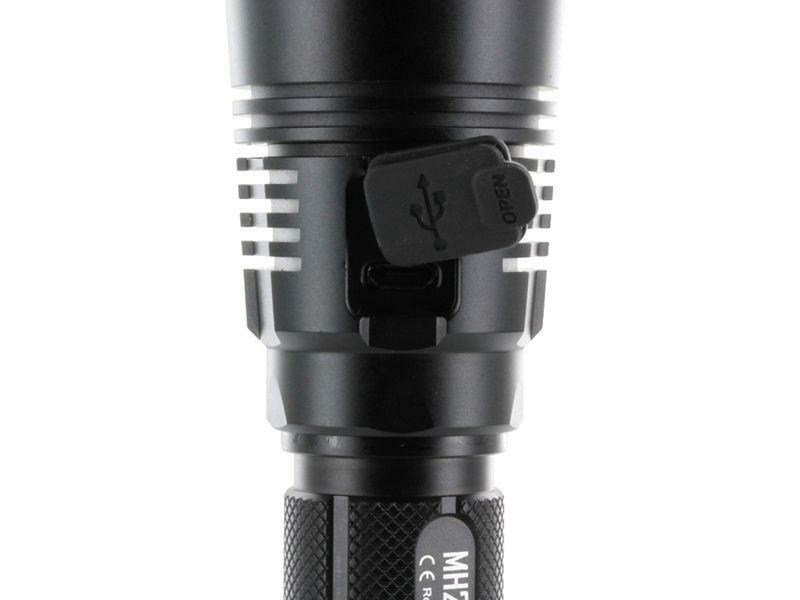 Comments: Take control of your surroundings with the Nitecore MH27 Flashlight. 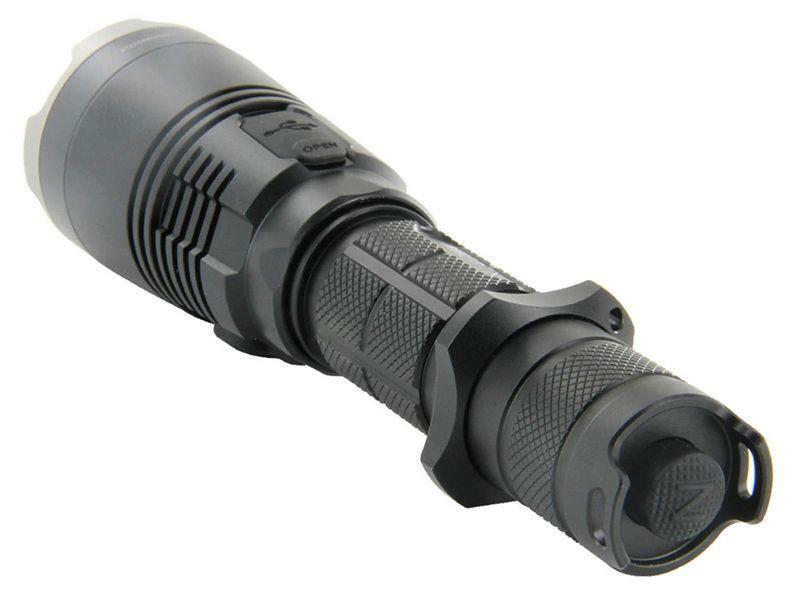 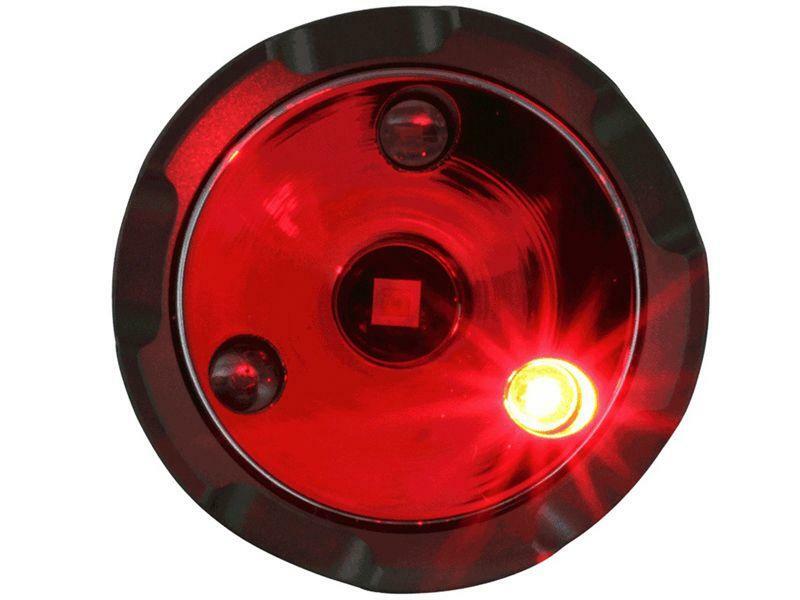 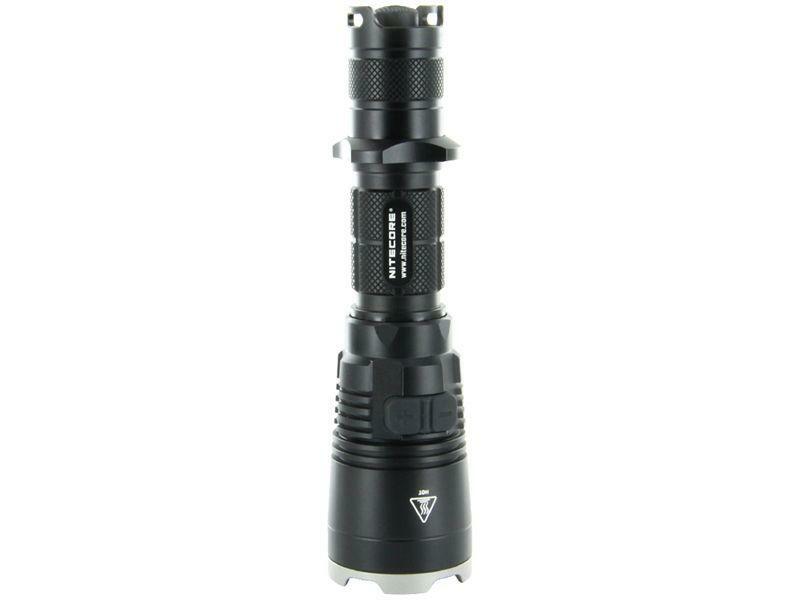 This versatile device boasts tricoloured red, green, and blue tactical lights along with a 1000 lumen beam that will let you identify and defend against any threat. 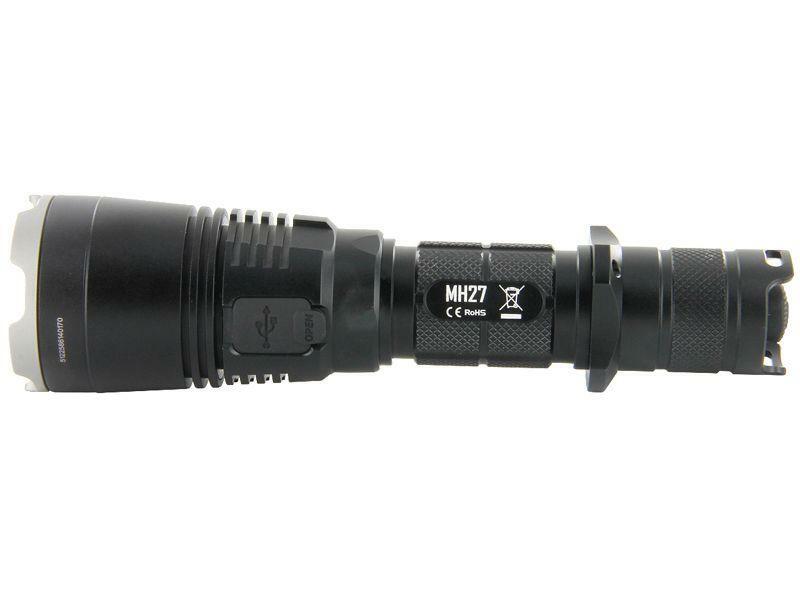 Ideal for law enforcement, hunting, and tactical operations.